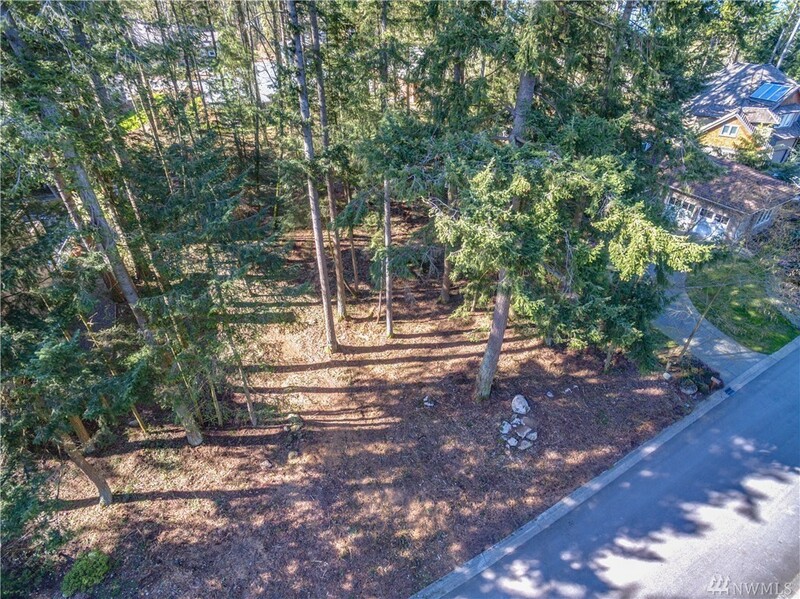 lot: 13112 sq ft | Residential Lots & Land - MLS# 1434407 Courtesy of Lakeway Realty, Inc. Fantastic level lot in the acclaimed Seaside Golf Community! 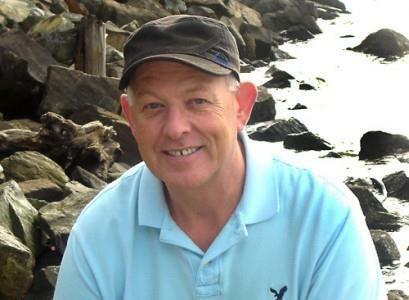 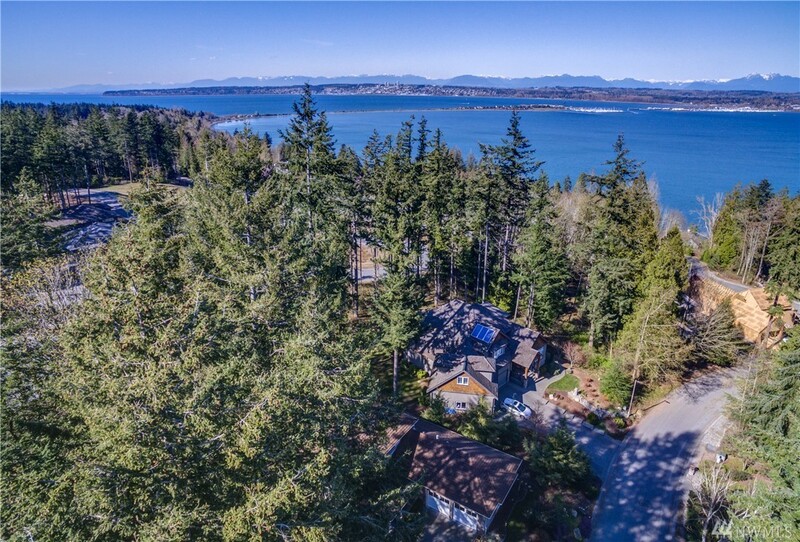 Includes access to Arnold Palmer golf course, deep water marina, & many bike/walking trails. 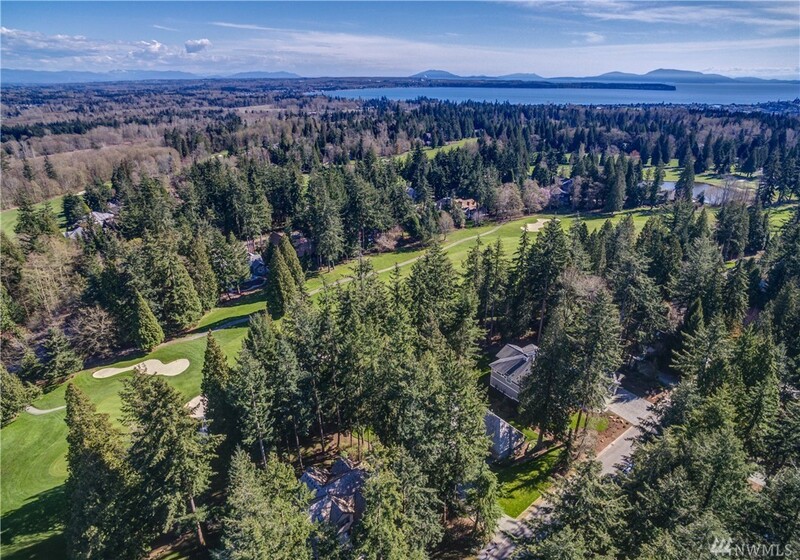 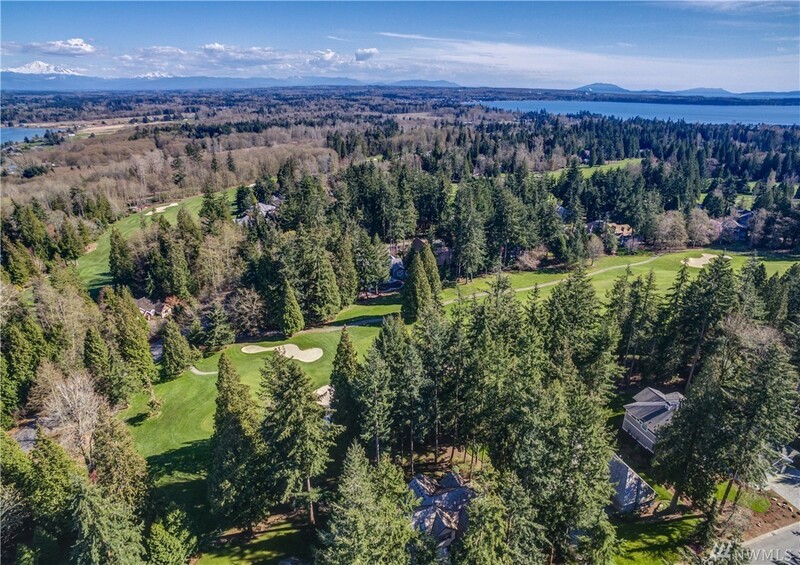 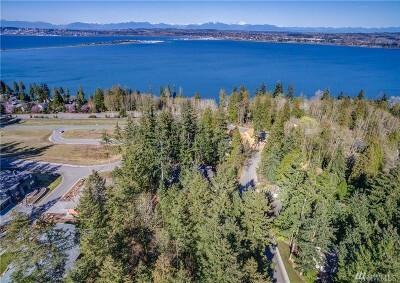 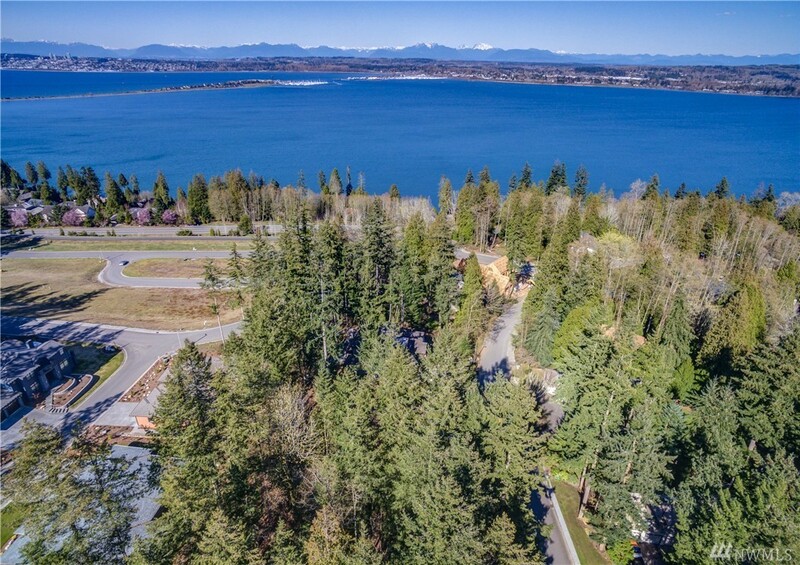 This property proves why the Seattle Masterbuilders Association named Semiahmoo "Washington State Planned Community of the year." 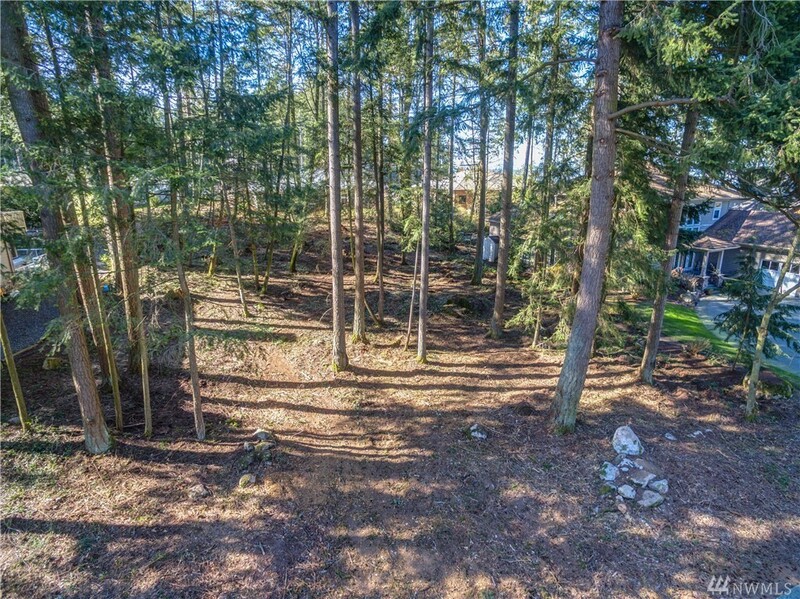 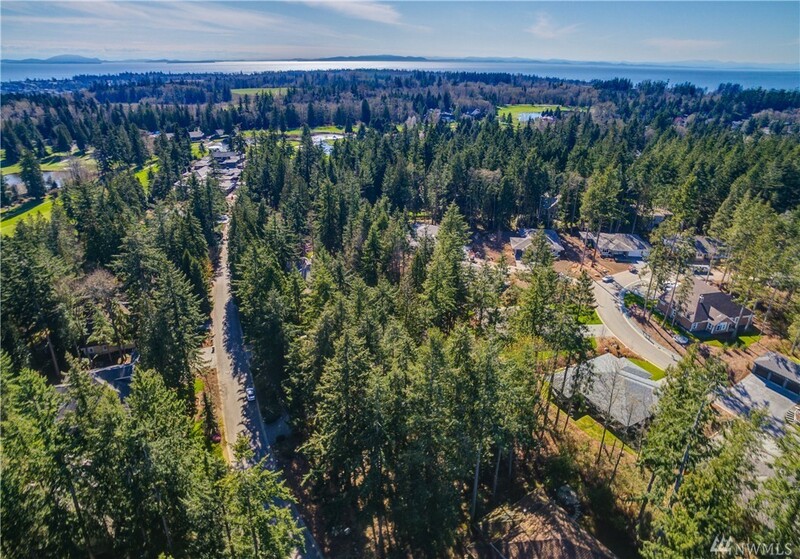 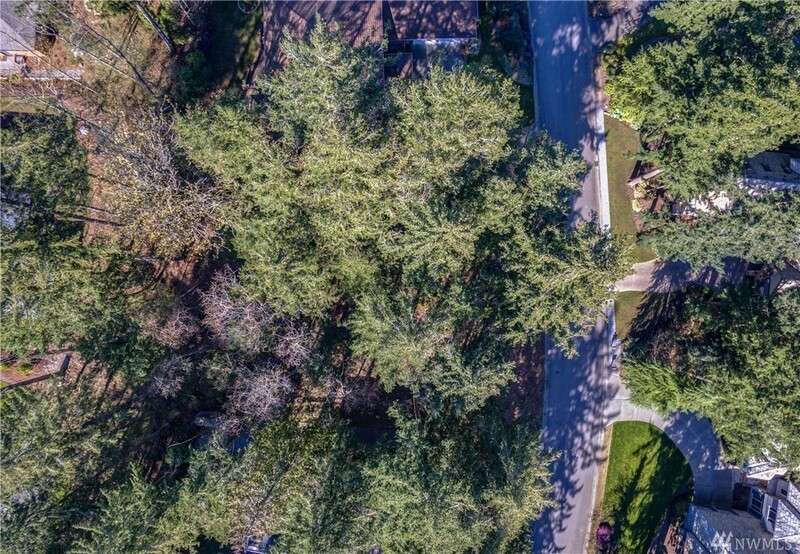 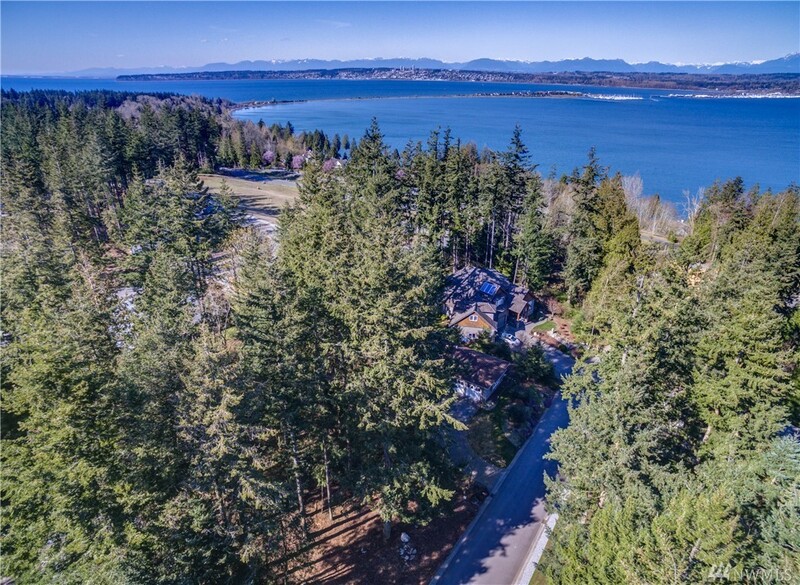 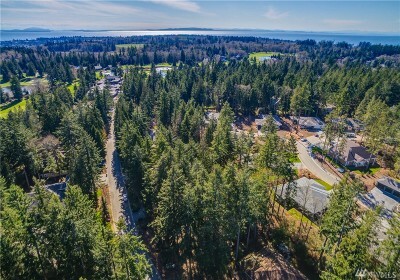 Fully serviced 1/3 acre lot with nice tree canopy, easy access to all amenities and a peekaboo to the harbor. 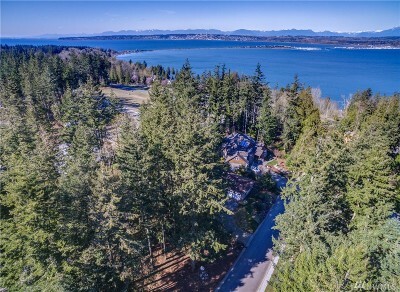 Build the home of your dreams!